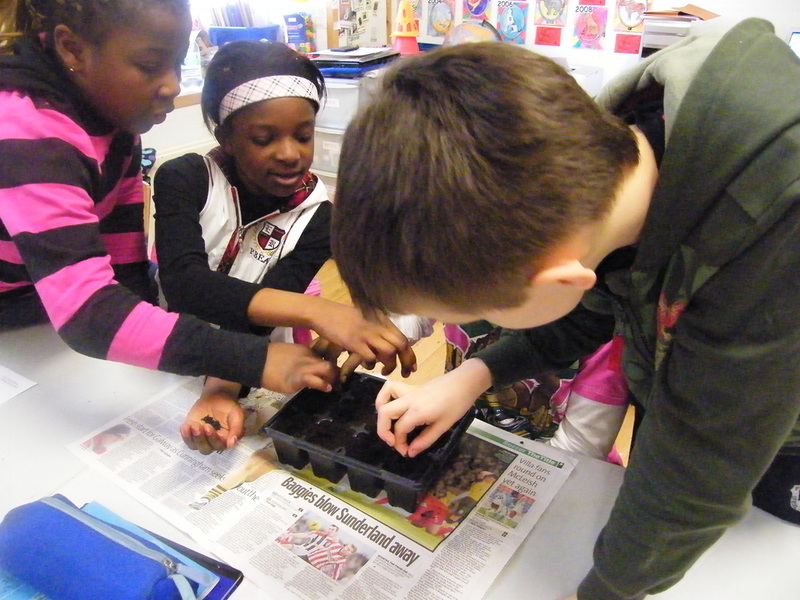 Our school has a very successful Garden Project going on. 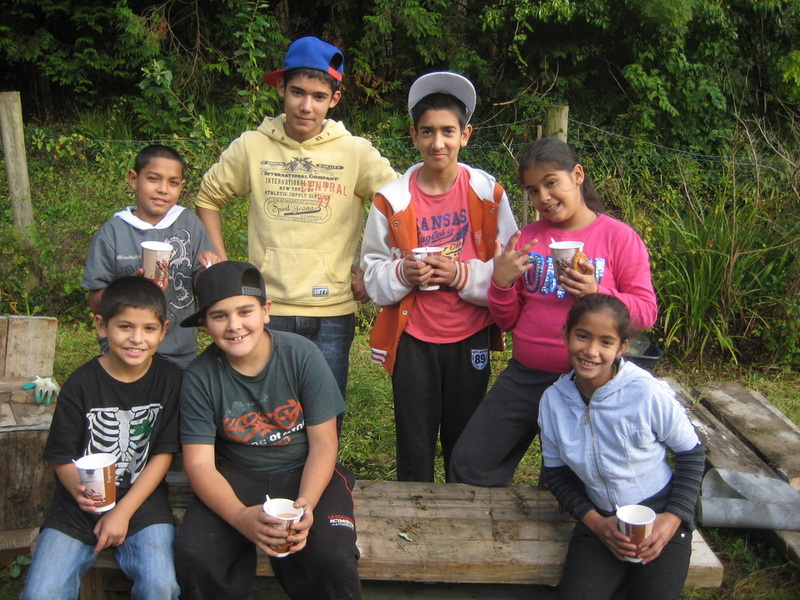 It is at the back of the school and everyone is welcome to come and visit it. Gail Groves (staff) and John Walker (parent) are the busy bees making this project happen. 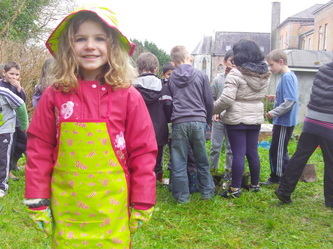 They bring children from different classes to the garden every Thursday morning. Parents are welcome to join the gardening activity from 9AM on Thursdays. 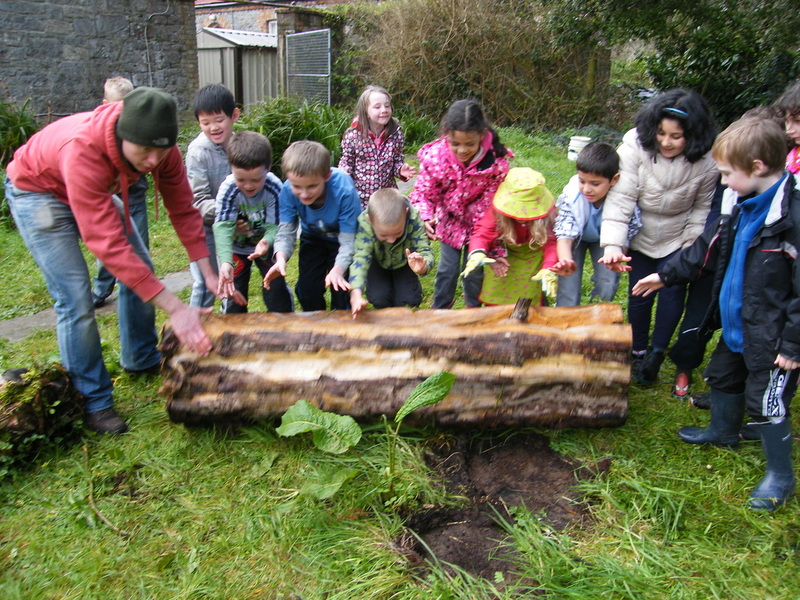 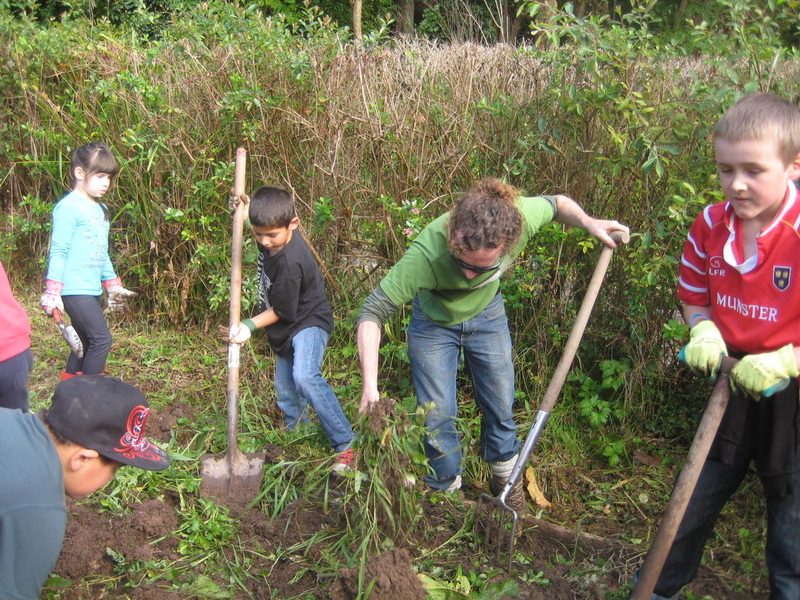 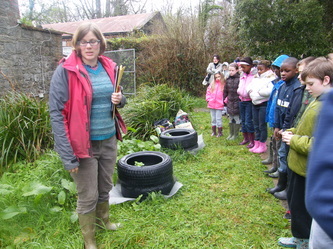 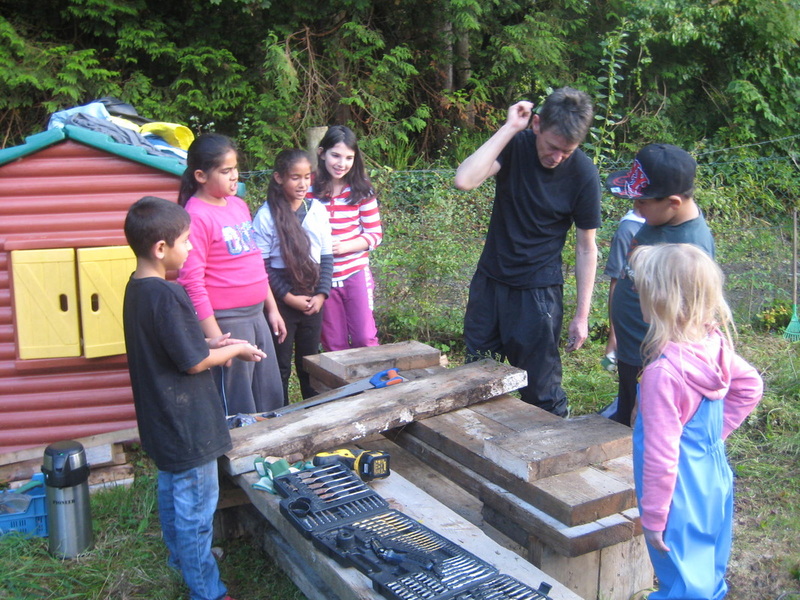 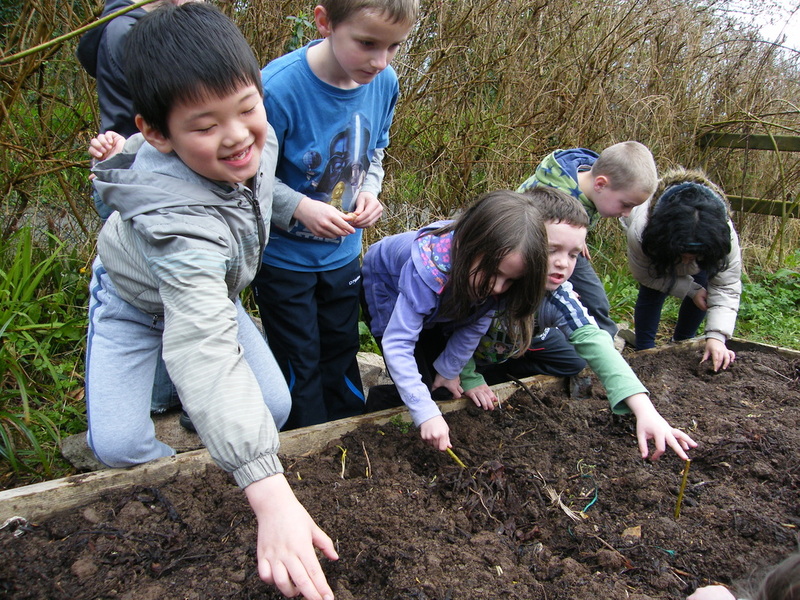 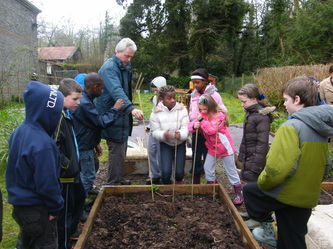 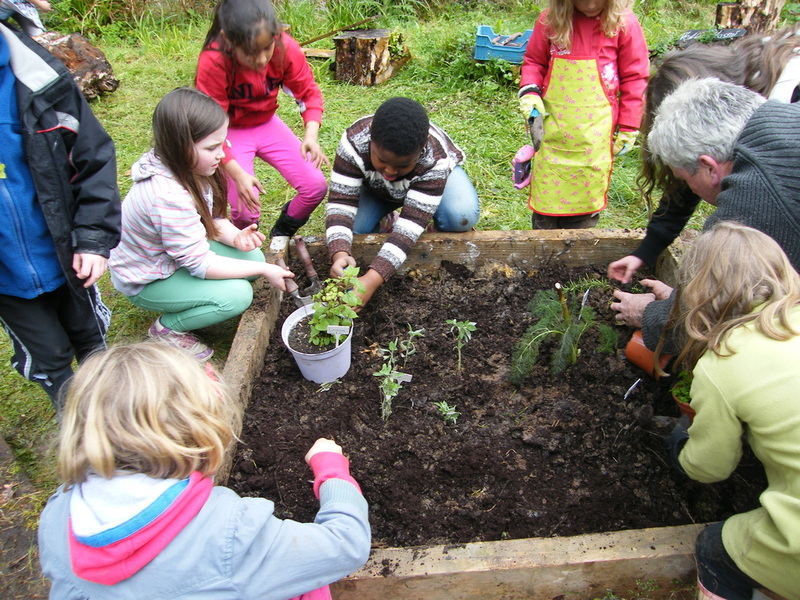 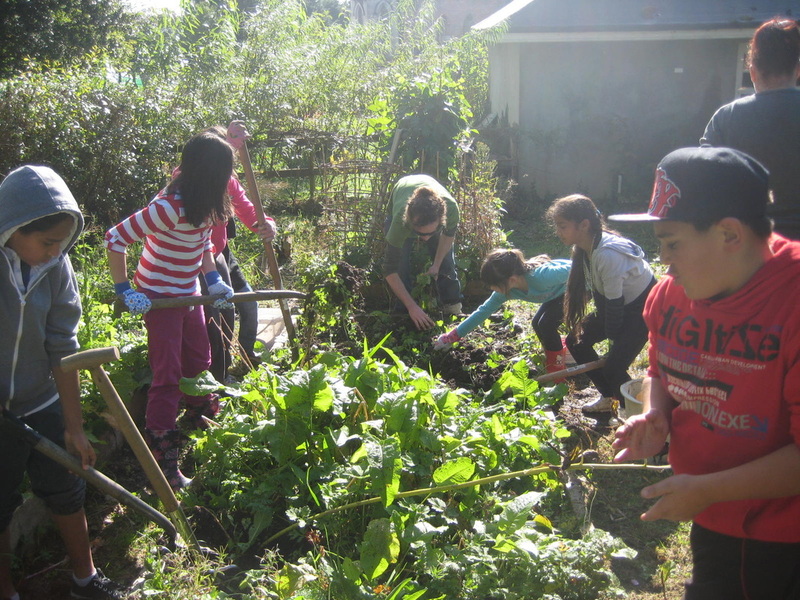 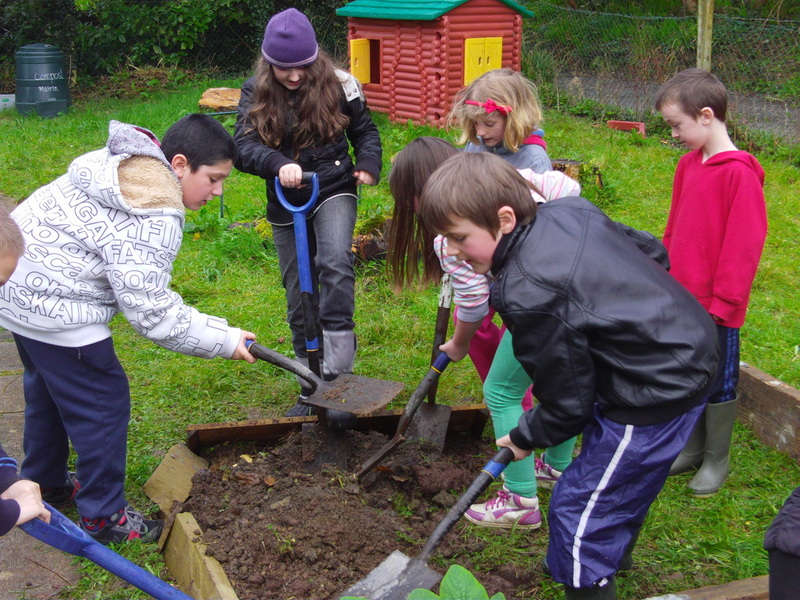 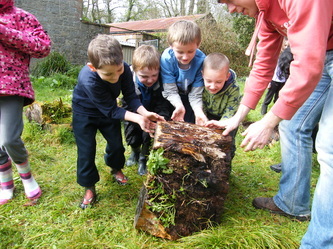 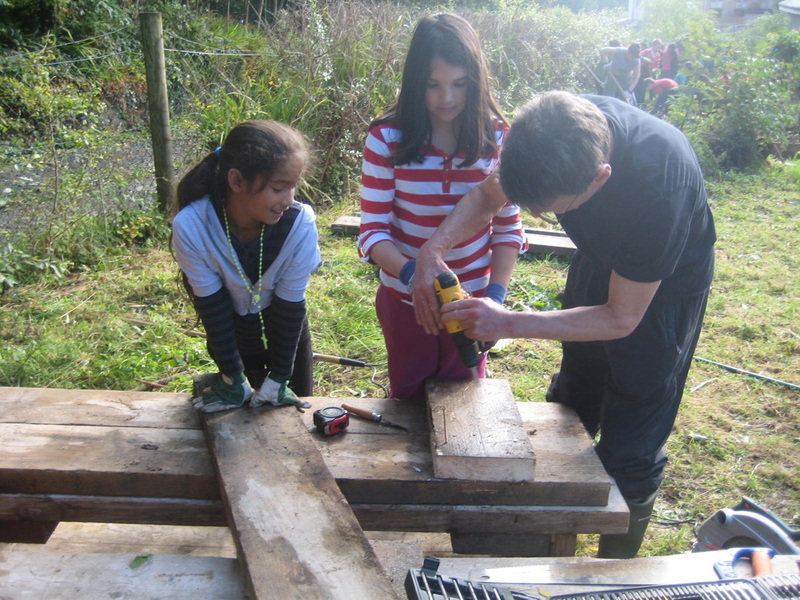 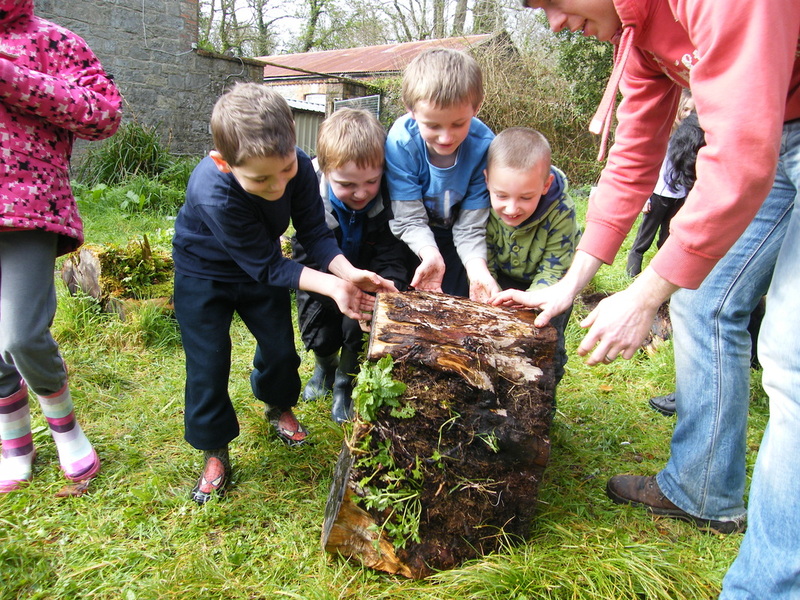 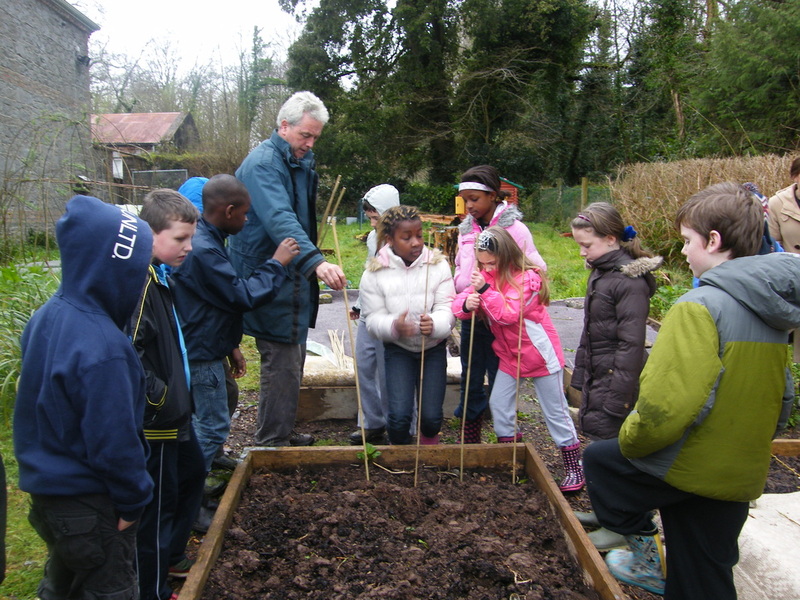 The school community also have been involved in very enjoyable Garden Clean-Up and Harvesting events. We hope you will enjoy the pictures!